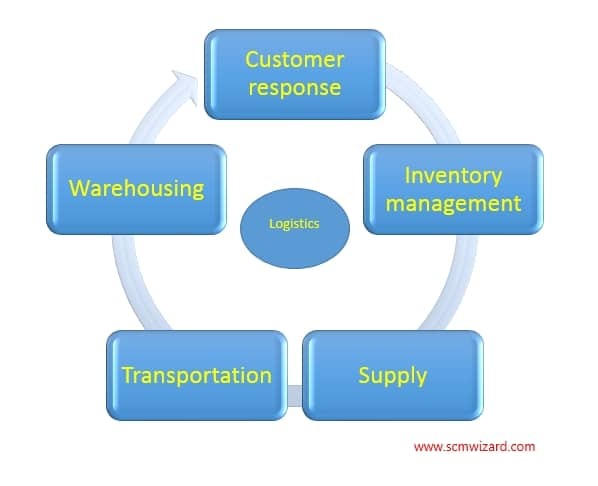 Customer response links logistics externally to the customer base and internally to sales and marketing. Customer response is optimized when the customer service policy (CSP) yielding the lowest cost of lost sales, inventory carrying, and distribution is identified and executed. Transportation physically links the sources of supply chosen in sourcing with the customers we have decided to serve chosen as a part of the customer service policy. We reserve transportation for the fourth spot in the logistics activity list because the deliver-to points and response time requirements determined in the customer service policy and the pick-up points determined in the supply plan must be in place before a transportation scheme can be developed. I present warehousing as the last of the five logistics activities because good planning in the other four may eliminate the need for the warehousing or may suggest the warehousing activity be outsourced. 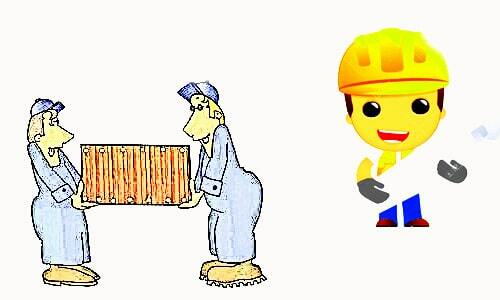 In addition, a good warehouse plan incorporates the needs of all the other logistics activities. Good or bad, the warehouse ultimately portrays the efficiency or inefficiency of the entire supply chain. Thanks for your comment. 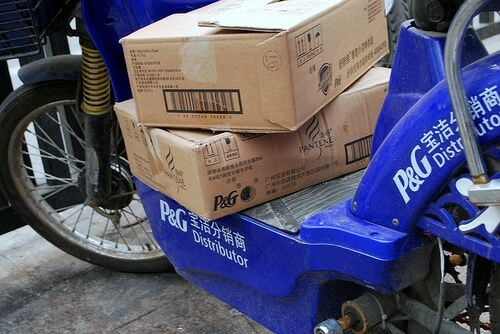 We'll publish more article about logistics activities soon. keep in touch.